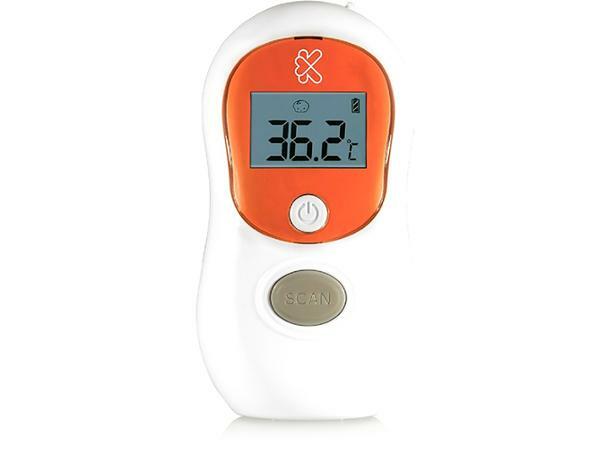 Kinetik Non Contact thermometer digital thermometer review - Which? Kinetik has partnered with St John's Ambulance to create a range of affordable healthcare and health monitoring products, including this non-contact digital thermometer. But has its low cost led to any compromises? Our Which? expert gives her opinion in this first look review. Looking for a digital thermometer? We look at the types you can buy for your baby or child, including digital forehead and ear thermometers. Get tips on taking your baby or child's temperature, including what is a safe temperature range and what to do if your child has a fever.